Tuborg and NorthSide have signed a sponsorship agreement for the next five years until 2018. Music and Tuborg are closely linked, and therefore this new collaboration with the Danish festival NorthSide is a major sponsorship for the Tuborg brand. 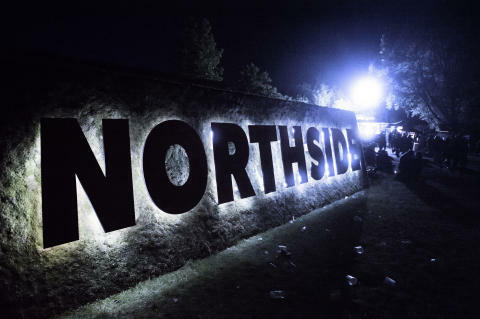 - NorthSide is one of the largest festivals in Denmark and is very progressive and dynamic, and therefore the festival is also important for the Tuborg brand. 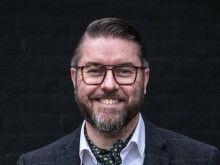 During a 4-year period NorthSide has grown to be one of the biggest music events in Denmark and it is therefore a very important platform to recruit new consumers to the Tuborg brand and to create loyalty, says sponsorship manager Peter Giacomello, Carlsberg Denmark. - We look forward to a fruitful partnership with Tuborg. Tuborg's involvement in many aspects of the Danish music scene makes the comapny an attractive partner. 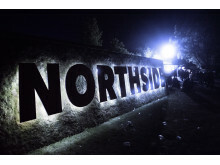 But it is also important to have a sponsor and supplier of beverages which is willing to enter into a partnership that sets new standards for festivals and at the same time can help strengthen NorthSides ambition to be Denmark’s best and most sustainable festival, says Brian Nielsen, owner of NorthSide. Carlsberg Denmark has with the Tuborg brand worked with music as a marketing platform for more than 30 years in Denmark and has with this new cooperation extended Tuborg's position as the largest sponsor of festivals in Denmark. NorthSide 2014 can be experienced in Aarhus, Denmark on June 13-15th.